In the last Episode I was testing the new outer oval and experimenting with building gradients out of cork floor tiles. 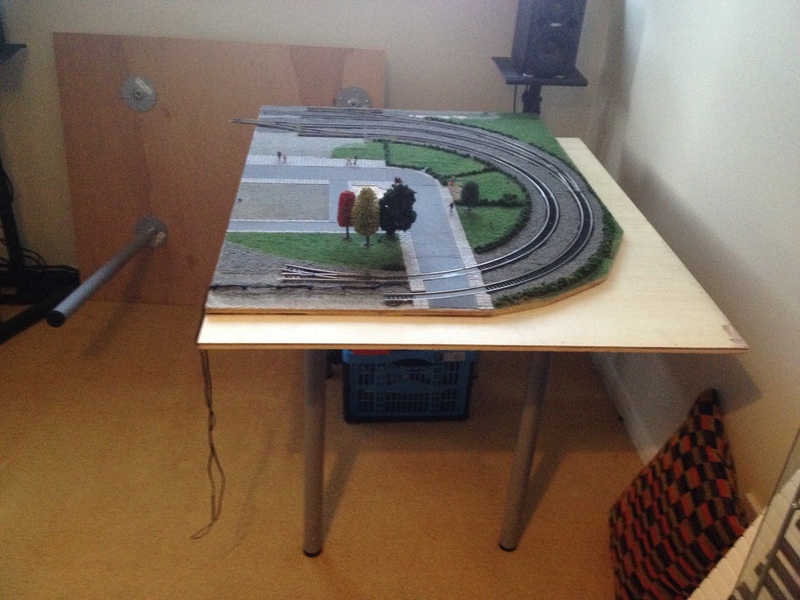 As this was a success it’s time to start modelling the base board. 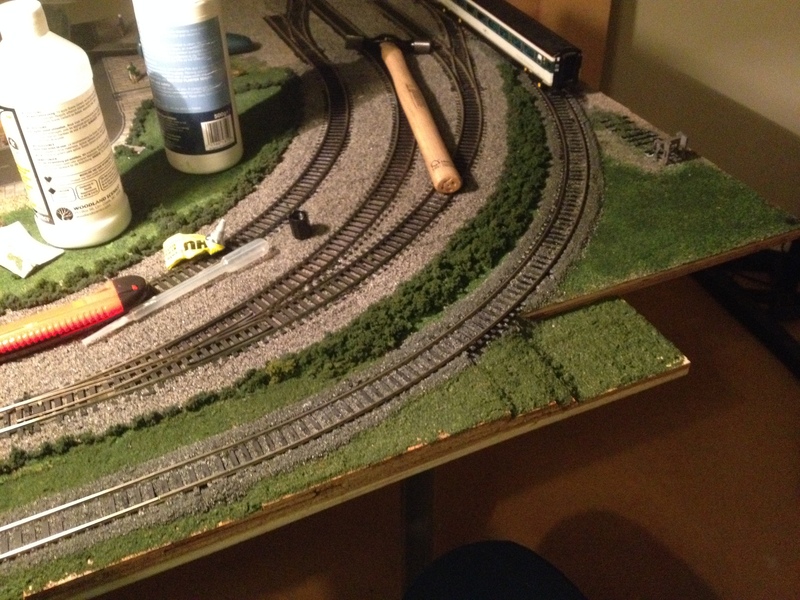 As this is going to be a fairly big job, and to give myself more space whilst I do it, I’ve dismantled both the layout to work on one half at a time. 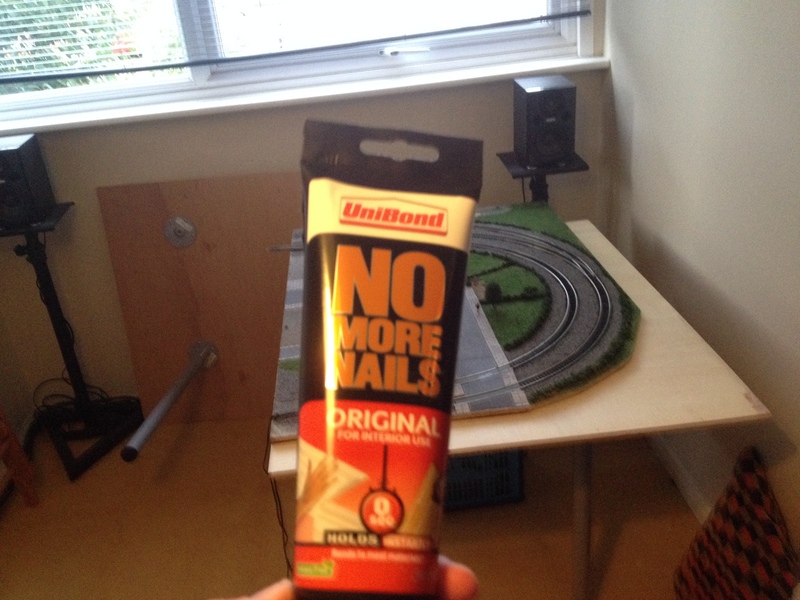 To secure the old board to the new so it won’t slip I’ve used some No More Nails glue. 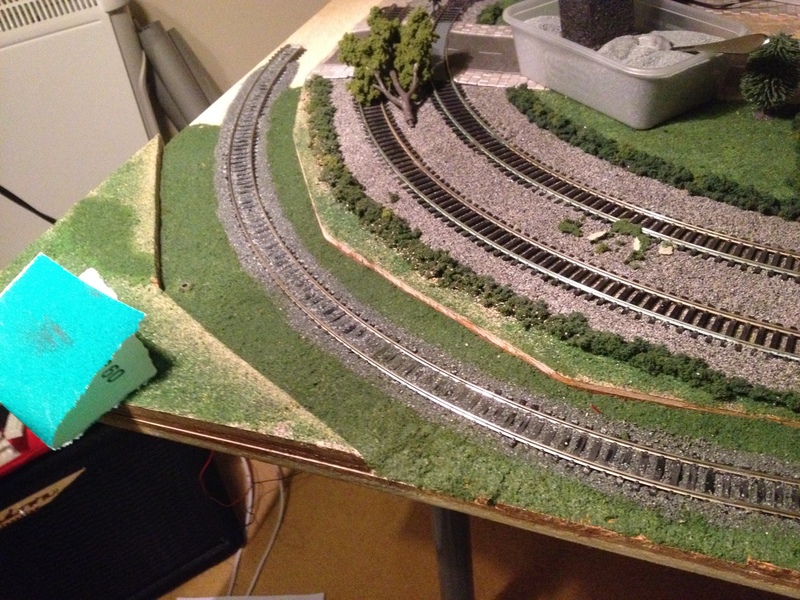 Next up was to glue down the cork landscaping. 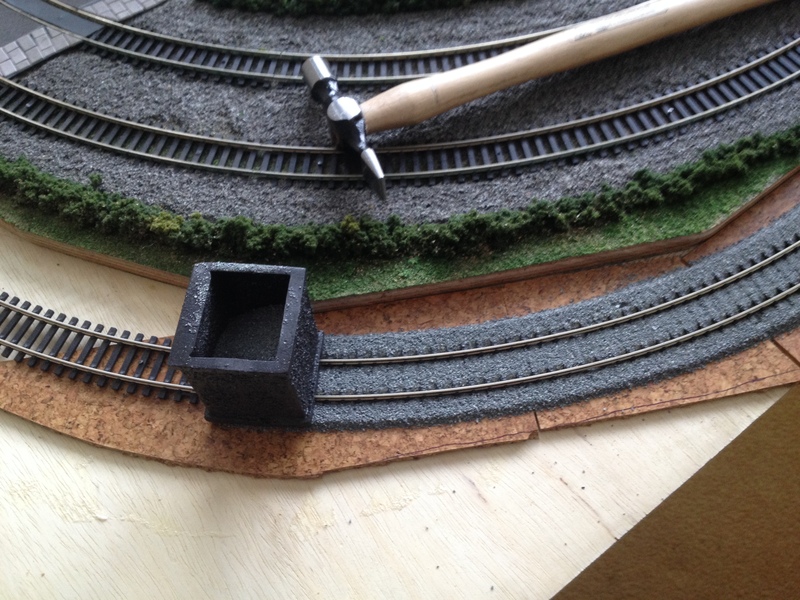 Once the track was laid I used this handy spreading tool to lay the ballast. If you want to see one in action you can here, and there readily available in various colours and gauges on eBay. As you can see it lays the ballast near perfectly and quickly too. 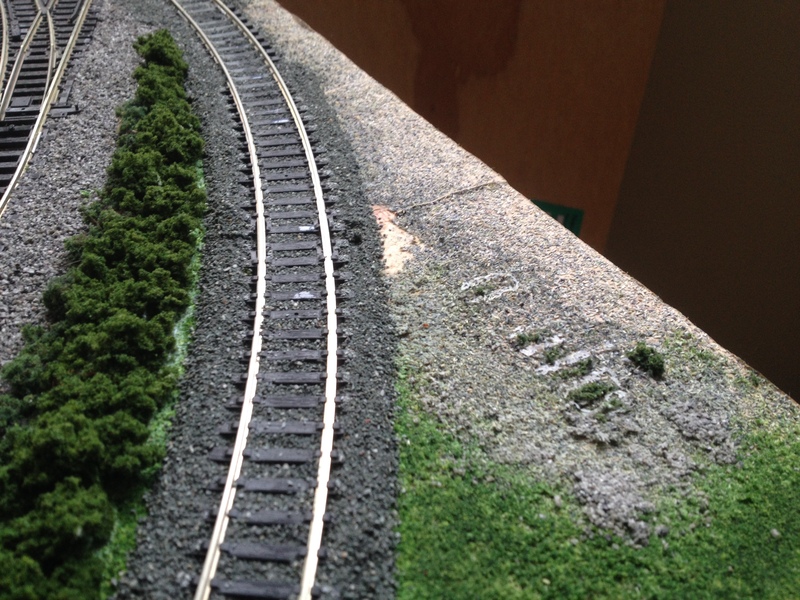 More laid ballast… In this picture you can see the old alignment of the siding that was lifted in the last episode. To save fully modelling over this with green scatter I’ve chopped up some sleepers from an old piece of track and glued them down to create this derelict look. This worked well with the old landscape residue from the former siding. 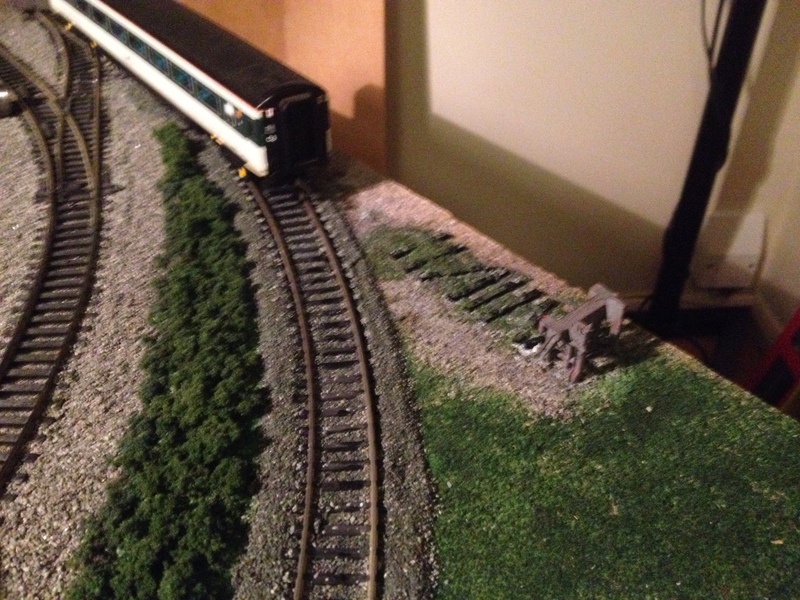 The Great Western coach above I’ve used throughout track laying to make sure ballast wasn’t getting stuck to the rails. Green scatter both large and small was then laid over the cork and new section of baseboard. In the other corner I’ve reused the off cuts from the old board to create this small cutting effect. 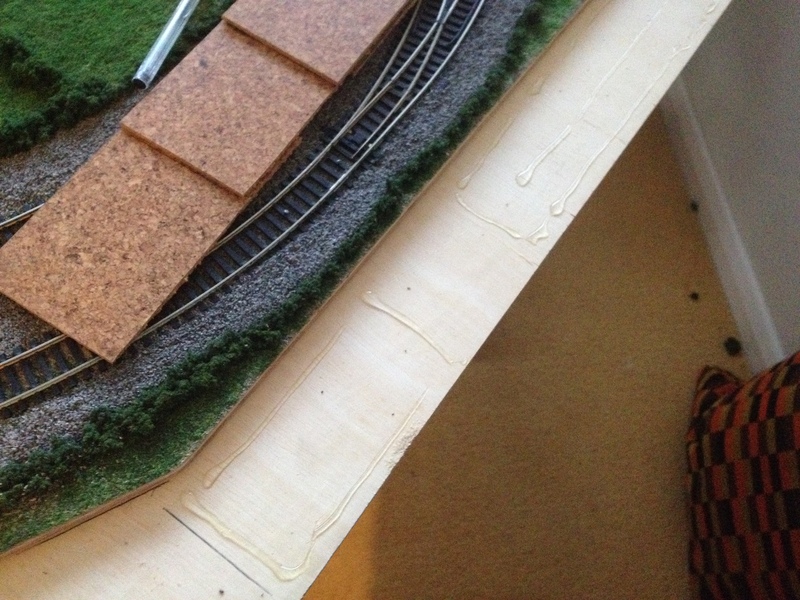 I intend to add trees and bushes so that the off cuts better follow the curvature of the track and don’t look so jagged and brutal. 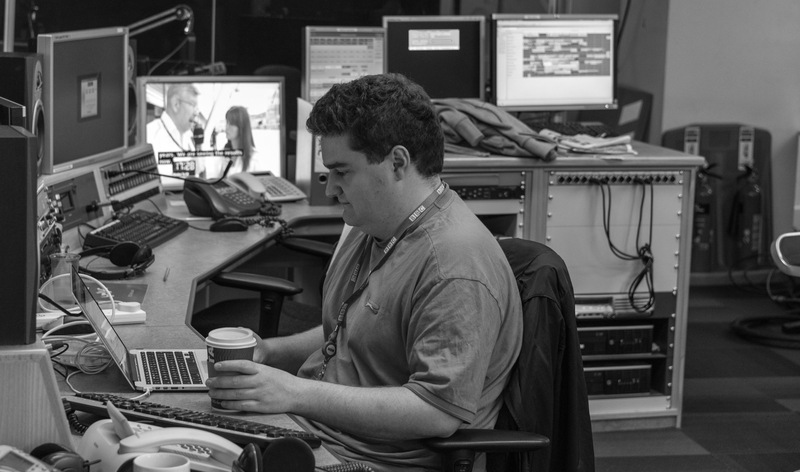 Stay tuned more updates on this soon… (once all this has dried).